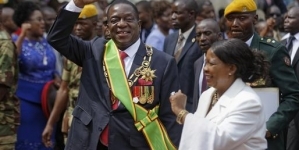 HARARE, (CAJ News) – HUMAN rights groups have called on the transitional government of Zimbabwe to immediately restore the rule of law and ensure full observance of human rights. 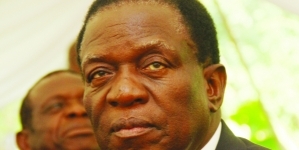 The call follows the swearing in of interim president Emmerson Mnangagwa last Friday. 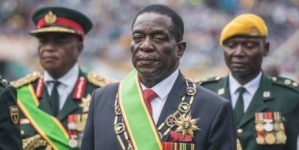 Mnangagwa, the third president of the Southern African country, succeeded Robert Mugabe, who is blamed for the country’s atrocious human rights records after 37 years in power. Mugabe’s demise came after the military took control of government and put him under house arrest. Several of Mugabe’s inner circle were arrested. 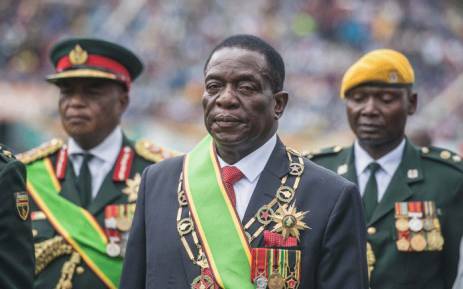 is prohibited by the Zimbabwean Constitution and contravened core rule of law principles concerning the respective functions of the military and civilian authorities. administration must side with the people of Zimbabwe and seize this unique opportunity to ground its governance in the rule of law,” said Arnold Tsunga, ICJ Africa Director. Tsunga reiterated concern at emerging reports of usurpation of police duties by the army, which has allegedly carried out a series of arbitrary arrests and detention of civilians. Global civil society alliance, CIVICUS, urged the Zimbabwe Defence Forces and all stakeholders to continue exercising restraint and respect the rights and fundamental freedoms of all citizens during this period of political transition. “The departure of Mugabe presents a unique opportunity to right the wrongs of the past. The transitional period is crucial for the future of democracy and must be underpinned by human rights considerations,” said David Kode, CIVICUS advocacy and campaigns lead, said.